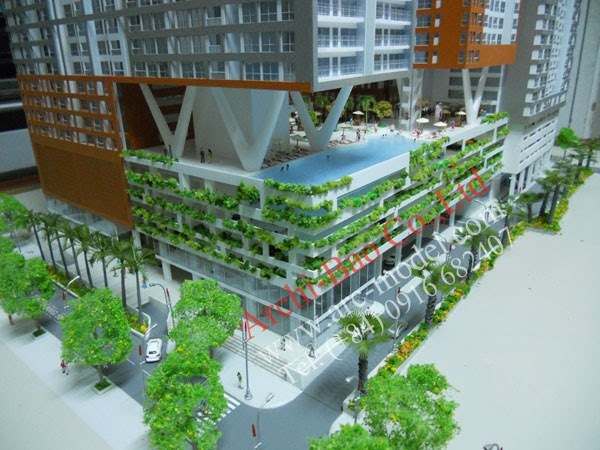 REIC - Located in District 1 of Ho Chi Minh City, this mid to higher-end ‘for sale’ freehold residential project with a retail centre is situated in the city centre. Site compensation is underway and approximately 62 percent complete. Clearance has proven to be an issue and has significantly delayed the progress of this project. Over the last quarter, some progress has been made in obtaining clearance and planning approvals. VNL expects to complete compensation by Q4 2013. The revised planning parameters with a smaller retail area were approved by the authorities in December 2012 and the revised 1:500 Master plan is to be submitted. 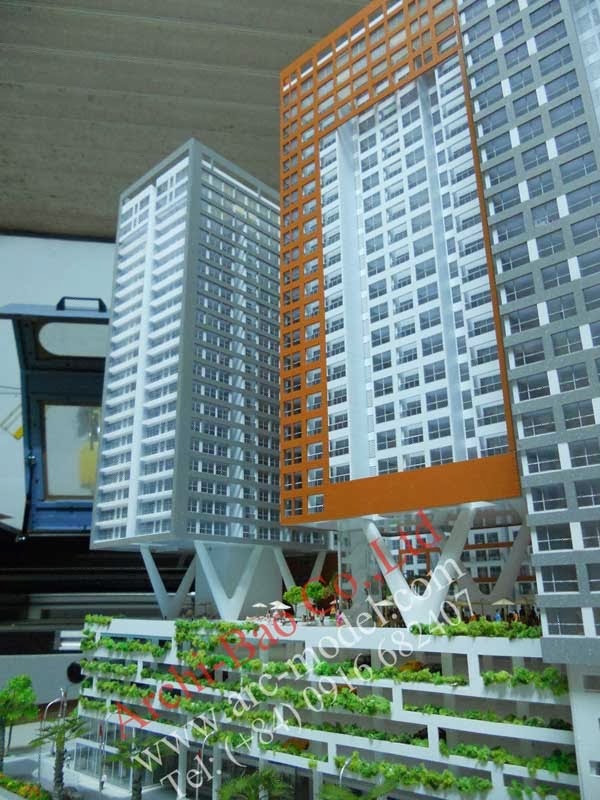 Following the expected completion of compensation for the residential parcel and market improvement, VNL will commence pre-sales of the apartment complex. However, this will be reliant on adequate cash flow and completed pre-sales. Additionally, the Fund will seek to divest the retail component of the project. Sourcing potential investors is currently underway however proving to be very difficult at this time. VNL will not begin construction until the market conditions improve and cost of debt reduces to an acceptable level. + Sector: Mixed-use (residential and retail). 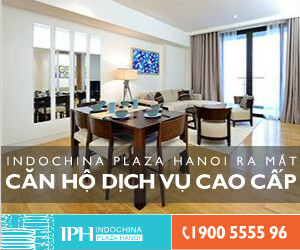 + Location: Co Bac street, Co Giang ward, district 1, HCM City. - Acquired in Jan 2007; Investment Licence received in 2007. - Compensation 62% completed. Expected completion of compensation in Q4 2013. 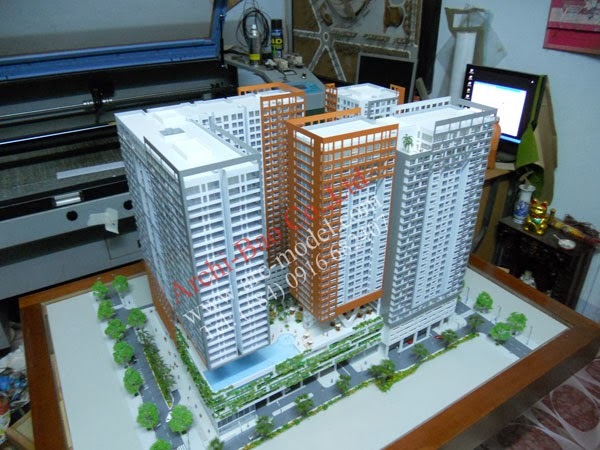 - Revised planning parameters approved in Dec 2012. Revised 1:500 master plan to be submitted. + Investment rationale: The site is well-located for mid high end residential towers with modern facilities offering freehold residential units. 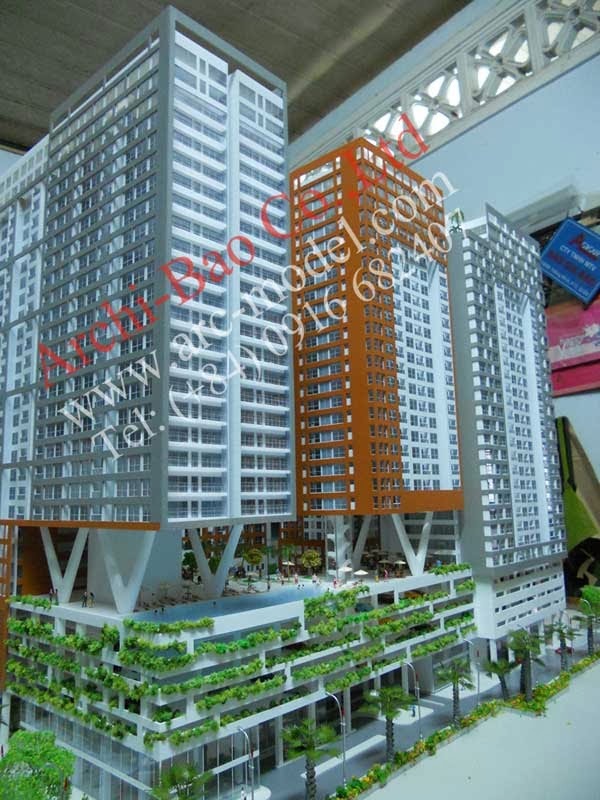 + VNL holds a 90% stake in Pavilion Square with a value of USD 40m.